InsuranceFundi | Preservation Funds - Are you throwing good money after bad? If you aren’t already invested in a Preservation Fund, then this one’s especially for you. It could end up saving you money. However, if you’re already invested in either a Pension or a Provident Preservation fund then it could prevent you from losing money. 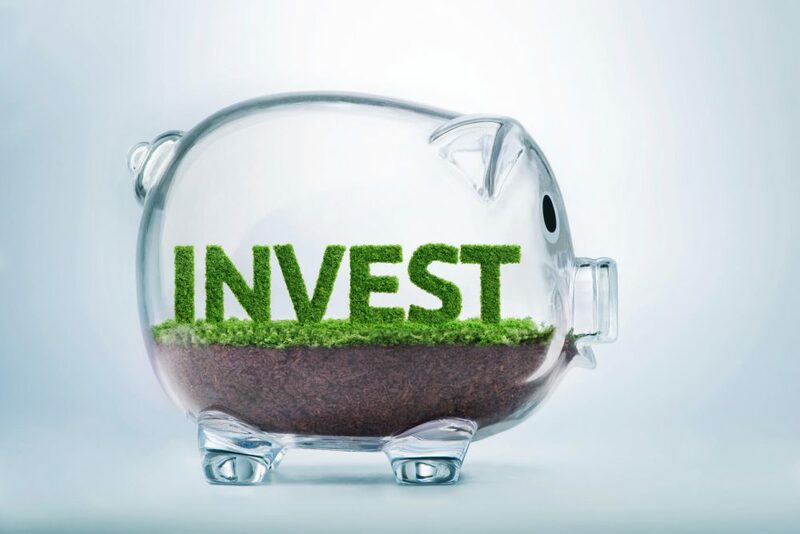 Why would you invest in a Preservation Fund instead of in a Retirement Annuity? Why is a Preservation Fund better than a Retirement Annuity? You wish you could go with option one, but it really boils down to a choice between option three and four. But what’s the difference? Why a Preservation Fund instead of a Retirement Annuity? You get to keep your Provident fund separate from the rules applicable to Pension funds and Retirement Annuities. In other words, moving into a Retirement Annuity from a Provident Fund means you’re only entitled to take one-third in cash at retirement. Remaining in a Provident Fund means you’re entitled to the full amount in cash at retirement. Why did you invest in a Preservation Fund instead of a Retirement Annuity? Would we be right in saying that it all revolves around the once-off withdraw allowed before actual retirement age? Well, guess what? That’s okay. In an emergency, it’s nice knowing you have Preservation Fund money available if you need it. Yes, it’s not the wisest decision to withdraw, but hey, stuff happens. In a previous article, we wrote about the impact of tax when you withdraw or retire from your pension, provident, and retirement annuity fund. But tax isn’t the only penalty you could end up paying. Has anyone sat down with you and discussed the cost of investing in a Preservation Fund and the implications of those costs? And were you completely honest with your advisor as to your true intentions when investing in a Preservation Fund? Limited to 1.50% (excluding VAT) where the annual fees are more than 0.50% per annum. Maximum of 0.50% (excluding VAT) per annum where the upfront fee is more than 1.50%. Let’s now look at the second question and then combine the two. Were you completely honest with your advisor? The first thing your advisor is going to assume is that you’re investing for retirement. So, assuming this, he or she is going to place you in a portfolio geared towards long-term growth if retirement is still far in the future. If your intention is to withdraw immediately, then their best advice would be for you to stay in cash. But what if you’re just too embarrassed to tell them that you intend to cash in your Preservation Fund. Especially if you don’t find a new job within the next six months? Or that you intend on emigrating and you’re just looking for a temporary home until the move? What happens when you don’t understand the costs and aren’t completely honest? Brenda resigned from her company and invested her Pension fund into a Pension Preservation Fund. An amount of R500,000 was duly transferred into the Preservation Fund. Brenda agreed to pay an upfront fee of 3.0%. The first thing we need to do is convert that to VAT inclusive. 3.0% plus VAT makes it 3.45% which needs to be deducted. R500,000 x 3.45% = R17,250 paid as an upfront fee. Now surprisingly, paying that fee isn’t the worst thing that could have happened to Brenda. It might sound like a lot, but it works out less than the ongoing annual costs over time. Brenda hadn’t told her advisor that she intended to withdraw R200,000 from her Preservation Fund. Two months later she sent the advisor her withdrawal form. She hadn’t yet made a cent on her investment but had already flushed R48, 750 of her R500, 000 Preservation Fund down the drain. That’s almost a 10% loss right off the bat! It would take just over 7 years to get back up there. To recoup the R48,250 in fees would take her a year. Brenda should have told her advisor that she intended to withdraw an amount soon. Then she should have negotiated a reduced upfront fee and selected an appropriate cash portfolio. At the end of the day it’s your money, and since you’re paying for it, you need the best advice for your situation. Yes, it could happen that an advisor charges a hefty upfront fee while knowing fully well your intention to withdraw from the Preservation Fund. Our advice? Find another advisor in this instance. But also look at it from the advisor’s perspective. This individual may have spent considerable time meeting with you and preparing recommendations. Let’s assume they agreed to no upfront fee because they intended on working with you to grow your wealth till retirement. You then decide to withdraw and they end up not getting paid a cent for their time. The solution for both of you? Enter into a service level agreement (SLA) with your advisor. Make them fully aware of your intentions from the beginning and have them structure their fee in accordance with that.